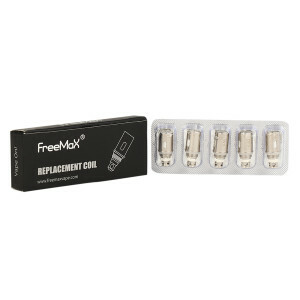 Compatible with iFreemax25 1.0ohm coils. 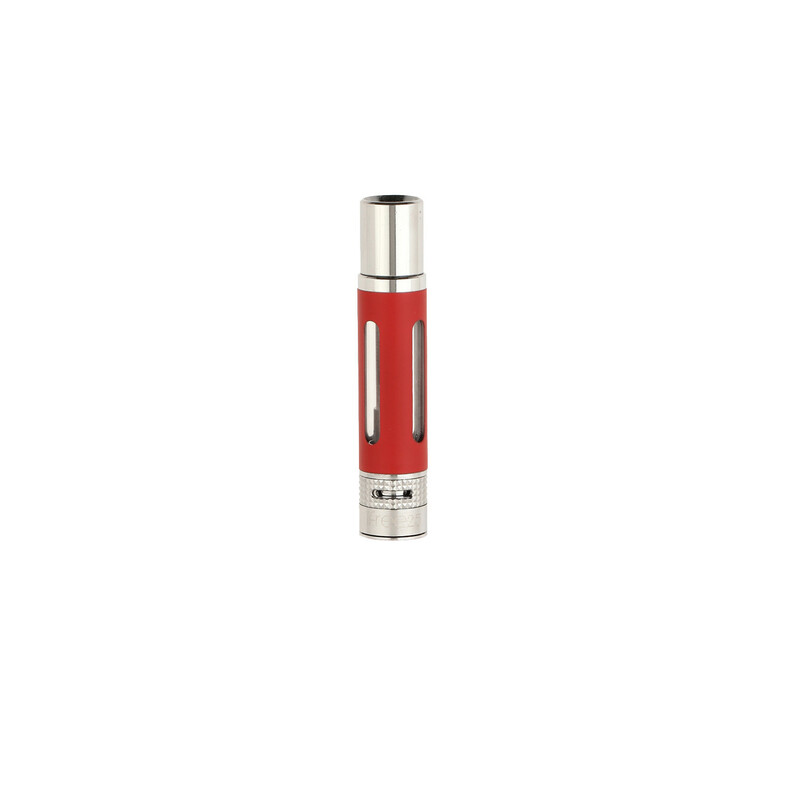 The iFree25 Non-AFC drip tip tank is perfect for someone switching from tobacco to vapour. When used with iFree25 battery, it becomes a brilliant vaping device bringing to you a complete direct to lung vaping experience. 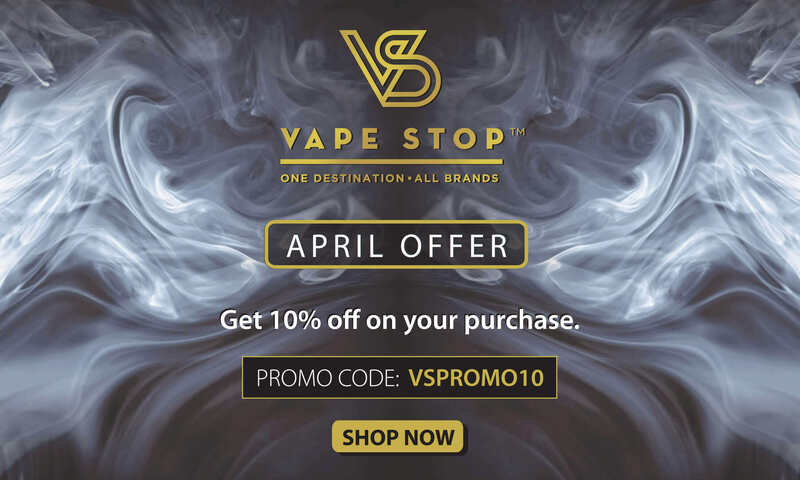 It has a 1.5ml tank and with the bottom fill structure, e-liquid can be easily filled.